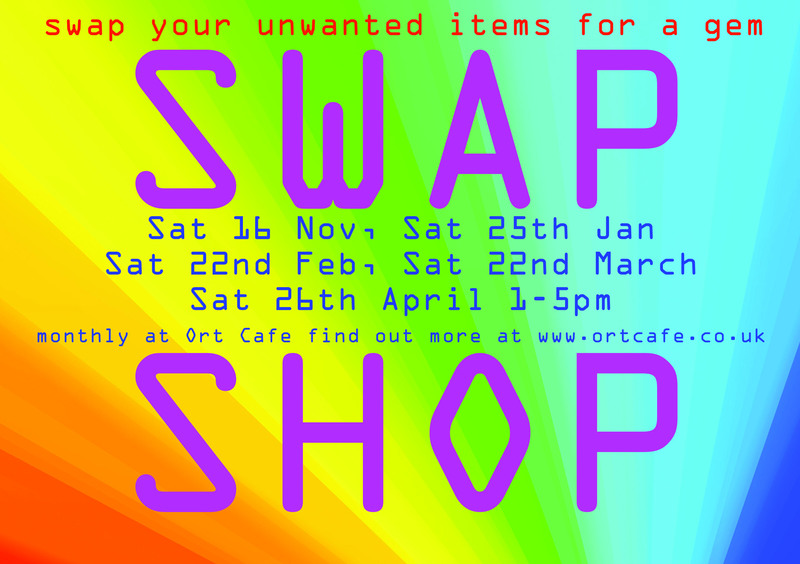 The Swap Shop is where you take unwanted items and take home something different that you like – it mainly works for clothing. No money changes hands. If everything gets used twice then we only need to make half as much stuff – how environementally friendly is that? The venue is the ORT cafe in the old Print Works on Moseley Road, opposite the swimming baths. I have promised to fill just one black bag with rubbish this year. By composting everything I can at home and recycling everything I can, I have just half a bag of squashed plastic wrappings half way through the year. These are being rammed into plastic bottles to make hard ‘bricks’. A new shop has opened on Edward Road that accepts gifts of unwanted clothes, household goods and furniture. Instead of throwing things ‘away’ (which means the Council’s incinerator), just take them to 204 Edward Rd and other residents can buy them. Value stays in the area and we all help each other. Proceeds go to the Jericho Foundation, a local charity that helps people off unemployment and back to work. They get work experience helping in the shop and later move onto other retail jobs. The shop looks really fresh and new. Well done Jericho! I am delighted to see the vans of the FareShare Community Food Network coming out of their base on Clifton Road, Balsall Heath. Wasted food is wasted resources. Food waste encourages the rat population. It rots in landfill sites, producing the greenhouse gas methane. Burning it produces carbon dioxide, another greenhouse gas. At the same time, many people cannot afford adequate food, even in Britain. FareShare collects food that is perfectly edible from companies who cannot sell it and passes to organisations working with disadvantaged people who need it. They also train and employ local people. We all win! If we re-use things, instead of buying new, we save money, but also save the energy, water, transport and material required to make new things. 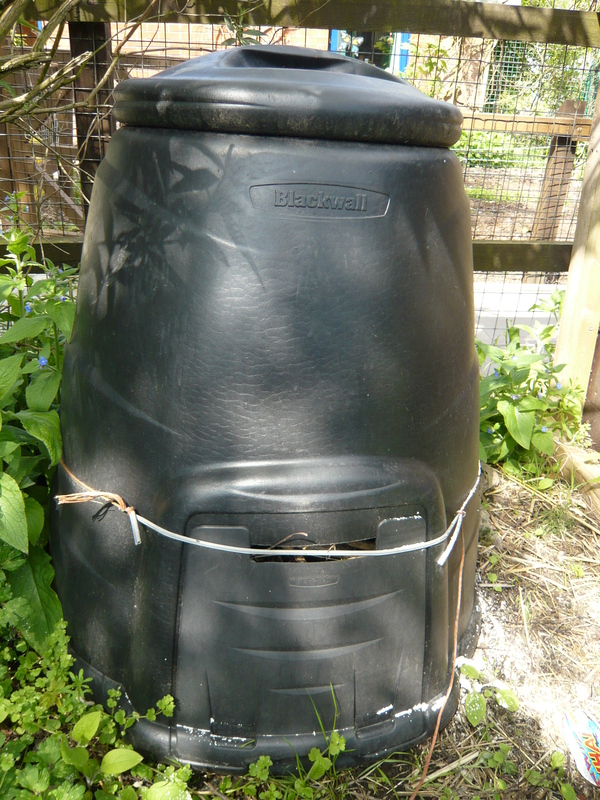 In Balsall Heath there are some exciting initiatives to give everything a ‘second life’. People bring clothes they don’t wear any more to and swap them. No buying and selling; you just swap what you don’t want for what you do want. Separate adult and children’s clothes events are being organised at the Balsall Heath Church Centre, Edward Road . Balsall Heath’s only charity shop is to be opened soon by Jericho Foundation on Edward Road. They already have a stock of clothes, books, games, household goods donated. The shop will be used to train unemployed people in retailing skills (0121 440 7919). This will be based at Jericho Foundation, using donated cycle tools to repair old bicycles and sell them at reasonable prices, to get people cycling. Again, this will be a training scheme for unemployed people (0121 440 7919).